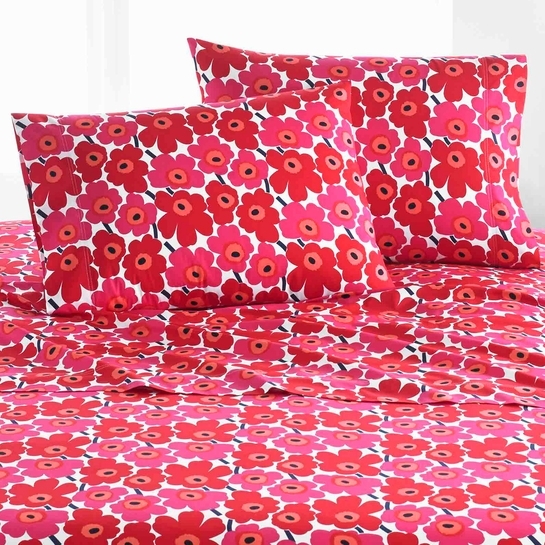 More about Marimekko Mini Unikko Red Standard Pillowcase Set Maija Isola's famous 1964 red poppies are scaled down to a mini size and printed on 100% cotton percale. This pair of pillowcases will only get softer from machine washing, making it a beautiful staple in the bedroom. 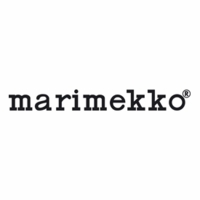 Use this as an extra set for your Marimekko Mini Unikko sheet set or simply as a pop of color to otherwise solid, neutral sheets.